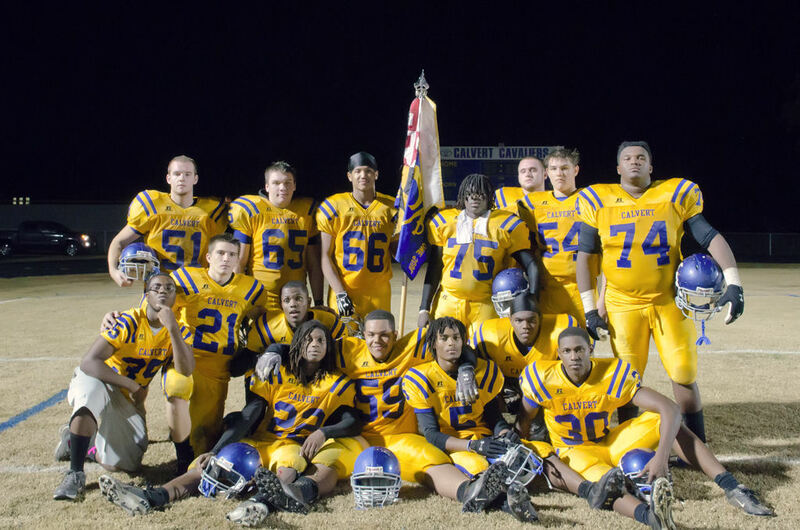 Calvert Football’s mission is to intentionally use the game of football to significantly impact and change lives. Looking back into the past year we can see that many lives have been impacted and some even changed through our program. Three years ago this program took on a change and each year we take notice to tremendous growth. On November 24th we celebrated that impact, the change and growth by taking in the memories of the 2013 season and also looked back at the careers of our seniors.